I saw it over the weekend and it is a powerful piece of theatre. 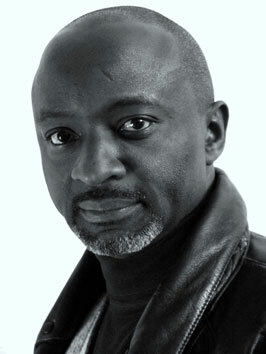 Tayo Aluko wrote and performs the play and was generous enough to take some time out to speak with me about the play. The play is a roller coaster journey through Robeson’s remarkable and eventful life, and highlights how his radical activism caused him to be disowned and “disremembered”, even by the leaders and descendants of the civil rights movement.